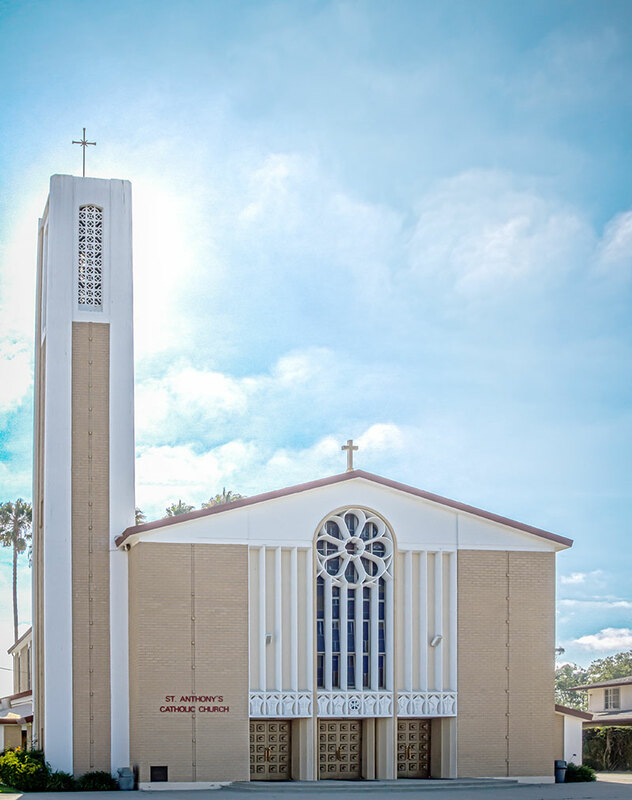 Keep up with St. Anthony's Church. The seven sacraments which Christ instituted and entrusted to the Church. St. Anthony Church or St. Anthony School in your will or trust?